Our Rhassoul Mud Mask is one of the most versatile products as it can be used for skin and hair. 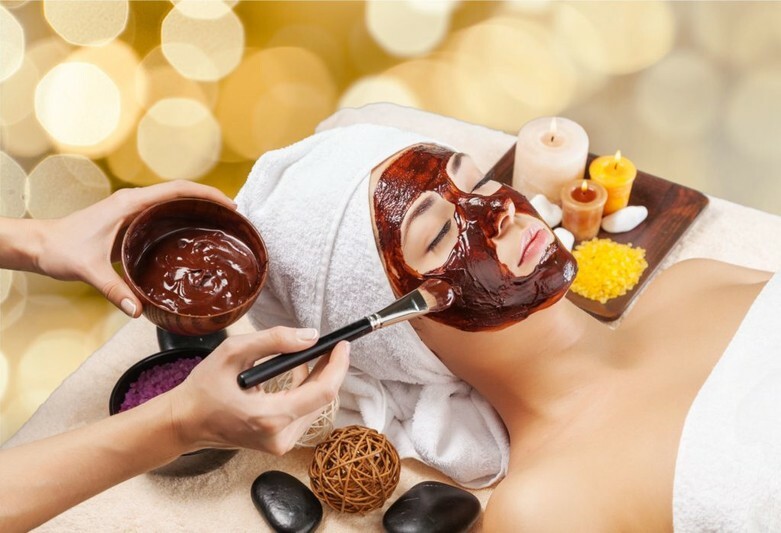 The base for this mask is made of high-quality Rhassoul Clay that draws out blackheads and impurities from the skin, and moisturizes and remineralizes your hair and scalp. Our Rhassoul Mud Mask also helps control shine for a matte look with regular use.